Here are the forms for 2016-2017. 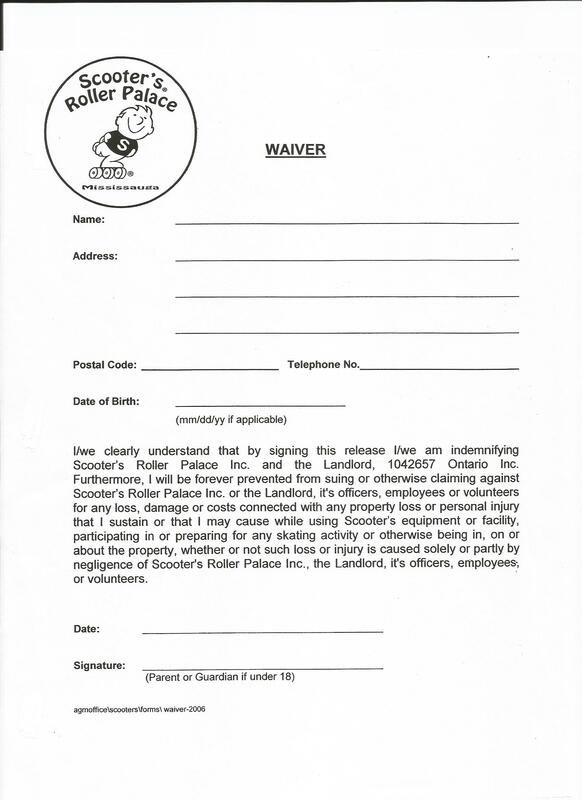 Please print and fill out your own copy so your registration can be processed quickly upon arrival. Posted on November 21, 2016, in Uncategorized. Bookmark the permalink. Comments Off on 2016-2017 Forms: Pricing, Waivers, Registration.